Universal, ultramoisturising cream with a complex of natural fish collagen peptides, designed to care for all types of skin. The advanced formula deeply nourishes and moisturizes the skin. 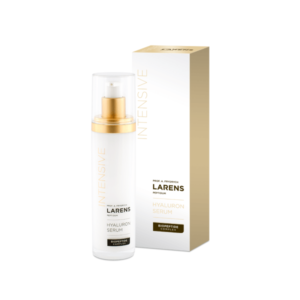 Thanks to its very light texture perfectly absorbs, strengthens the skin’s lipid layer against moisture loss, protects from the adverse effects of external factors, and also eliminates the effects of stress and fatigue on the condition of the skin. Universal, ultramoisturising cream with a complex of natural fish collagen peptides, designed to care for all types of skin. The advanced formula deeply nourishes and moisturizes the skin. 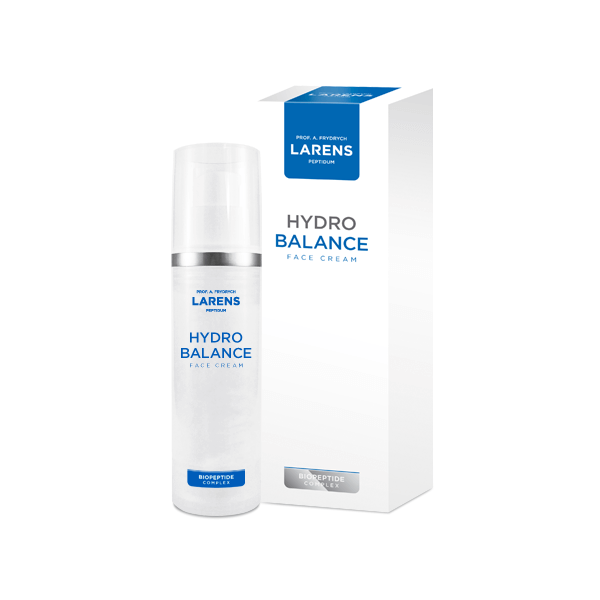 Hydro Balance Face Cream, thanks to its very light texture perfectly absorbs, strengthens the skin’s lipid layer against moisture loss, protects from the adverse effects of external factors, and also eliminates the effects of stress and fatigue on the condition of the skin. Thanks to its complex of natural fish collagen peptides (Biopeptide Complex) and other active ingredients, like Hyaluronic acid, Hydromanil™, Colloidal silver, Collagen, Squalane, vitamin C, allantoin, which play an important role in the revitalization process, the Hydro Balance Face Cream is perfect in the prevention and protection of the skin: intensely moisturizes, regenerates, slows down the ageing process, has a soothing effect and also protects it against free radicals. 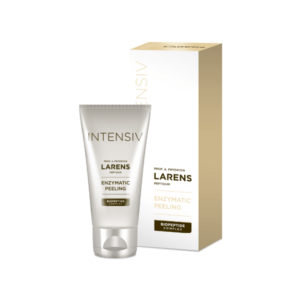 After application it gives an immediate smoothing effect, leaving a comfortable, non-greasy film. The skin retains an optimum level of moisture throughout the day, rapidly regains balance, becomes flexible, smooth and radiant. Intensive and long-lasting increase in the skin’s level of moisture and firmness. Slows down the ageing process of the skin, smoothing wrinkles and prevents new ones from arising. 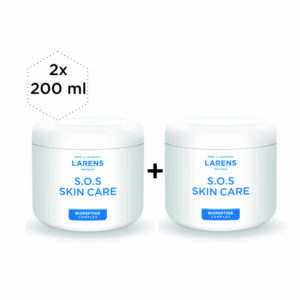 Regeneration of the epidermis and protection against harmful external factors. Optimal improvement of the skin’s appearance, tone and condition. For more informations about benefits of using Hydro Balance Face Cream see Ingredients tab. Collagen – a youth guarding component, the most important protein of the human body (30% of the total protein mass in the human body), responsible for the flexibility, firmness and proper moisture level of the skin and the continuous renewal of its cells. Provides the skin with long-term protection against moisture loss, improves its elasticity and smoothes wrinkles. Effectively inhibits the loss of natural collagen contained in the skin. It creates a protein net on the skin, the skin does not lose moisture and the cells become firm and energized, and they start to produce their own collagen. Smoothes, improves skin tension, which quickly regains its firmness, elasticity and healthy appearance. Hyaluronic acid – smooths the skin, supports protective properties, retains water. It is also used as a natural film, covering the stratum corneum of the skin to protect it against the penetration of chemicals and bacteria. Hydromanil™ – a vegetable moisturizing component, using sugar compounds rich in galactomannan, obtained from the fruits of the Tara tree (Caesalpinia spinosa), which grows wild in Andean forests, especially in Peru, in a dry climate, in sandy and rocky soil. Hydromanil has excellent application properties, creating on the skin’s surface a very delicate, non-sticky film. Hydromanil exhibits an immediate moisturising action, which remains on the skin for a long time. Colloidal silver (silver nanoparticle) – is a highly effective antibacterial and anti-inflammatory ingredient. Colloidal silver is a strong, natural antibiotic and means to prevent infections. Colloidal silver particles, which are near a single-cell pathogen (viruses, fungi, bacteria), switch off their enzyme responsible for the metabolism of oxygen. It leads to quick suffocation and kills the pathogen, which is then removed from the body by the immune system. In contrast to antibiotics, pharmaceutical colloidal silver recognizes the construction of enzymes of multicellular organisms, leaving them intact. This makes it totally safe for people, birds, reptiles or plants. This element of life regenerates and moisturises, soothes the skin, alleviating all skin irritations. It is also a powerful weapon in the fight to maintain young, firm skin. Vitamin C – visibly reduces wrinkles, but also perfectly nourishes, oxygenates and lightens the skin, making it smooth and radiant. This component also strengthens capillary blood vessels and stimulates collagen production. Squalane – provides nutrients, deeply moisturizes and oxygenates the skin, prevents wrinkles and loss of radiance. 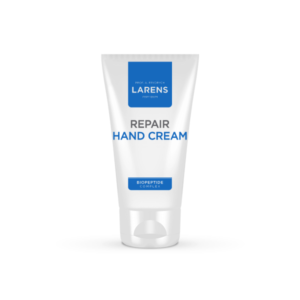 Allantoin – as a derivative of urea – smoothes and softens, gently removing dead skin and unblocks pores, stimulates granulation tissue – regenerates, facilitates the restoration of damaged skin. Has anti-inflammatory, soothing and moisturizing actions. It helps to maintain proper skin moisture by creating on its surface a natural barrier which prevents water loss. INCI: Aqua, Dimethicone, Isopropyl Isostearate, Arachidyl Alcohol, Behenyl Alcohol, Arachidyl Glucoside, Glycerin, Collagen, Collagen Amino Acids, Elastin, Elastin Amino Acids, Arginine/Lysine Polypeptide, Palmitoyl Oligopeptide, Squalane, Glyceryl Stearate, Triethylhexanoin, Caesalpinia Spinosa Gum, Hydrolyzed Caesalpinia Spinosa Gum, Cetearyl Alcohol, Sodium Hyaluronate, Carbomer, Tocopheryl Acetate, Allantoin, Colloidal Silver, Caprylyl Glycol, Citrus Medica Limonum Fruit Extract, Triethanolamine.